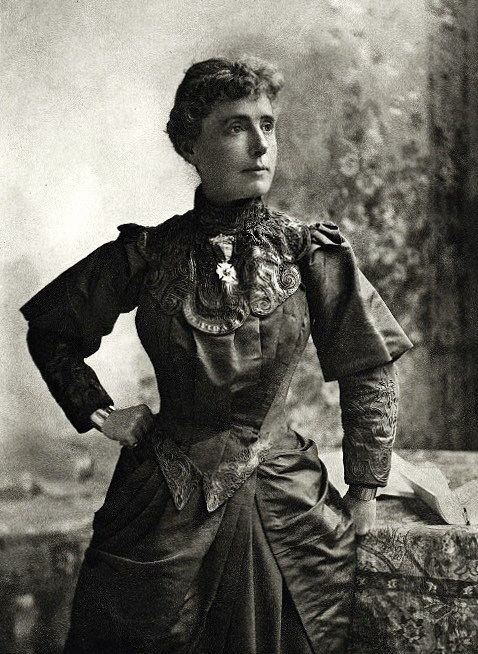 Kate Field was an American journalist, lecturer, and actress of eccentric talent. She never married, but she had a close relationship with Anthony Trollope. She became acquainted with the Brownings and other literary persons living in Florence. Field died of pneumonia in Honolulu. The Armstrong Browning Library’s holdings related to her include four books and thirty letters. Letter from Robert Browning to Kate Field. 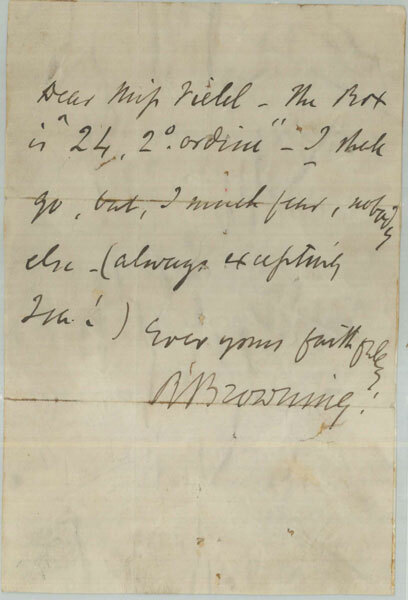 This letter conveys the box number for the opera that Browning and Field will attend that evening. Browning expresses his doubt that anyone else will come, except Isa Blagden. Kate Field. 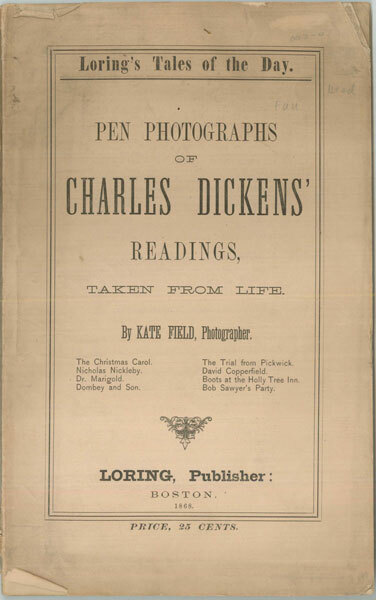 Pen Photographs of Charles Dickens’s Readings. Taken from Life. Boston: Loring, [ca. 1868]. Their publication is induced by the hope of clinching the recollection of Mr. Dicken’s readings in the minds of many; and . . . giving to those who have not had the good fortune to hear them, some faint outline of a rare pleasure, the like of which will ne’er come to us again. This entry was posted in ...from America: The Brownings' American Correspondents, Exhibitions by melindacreech. Bookmark the permalink.